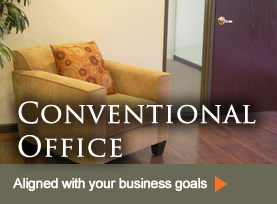 Pavilions Professional Center is an office solution aligned with your business goals. 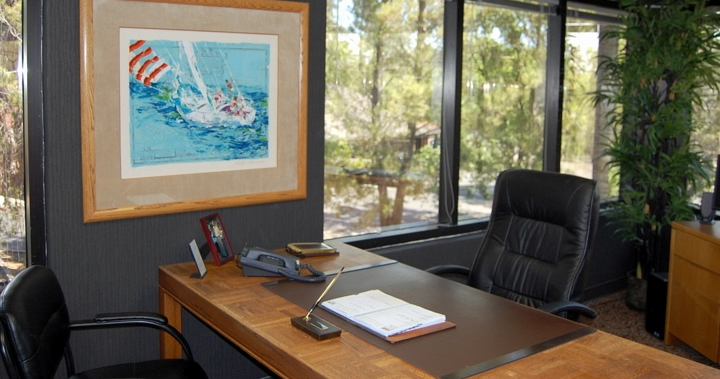 The vast majority of our executive suite tenants are prominent and successful attorneys who enjoy a collaborative work environment. Sharing space with other attorneys and business professionals results in new business referrals, and a professional, headache-free environment. 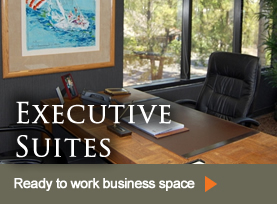 The executive office suites range from 100 to 225 sf. These suites, filled with natural sunlight, incorporate state-of-the-art systems to ensure the highest level of security. All you need is a computer to begin your workday. 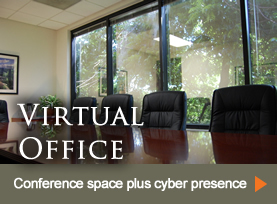 All of our offices are furnished and include fiber-optic internet access with internal Sonic walls and 10 hours of conference room use per month. Our onsite receptionist services include call answering, screening, and greeting of your clients in the most professional and courteous manner. We manage all of your mail and deliveries. 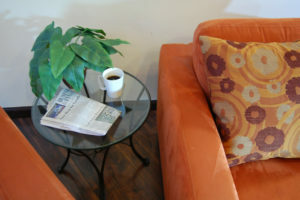 We also have two business centers in the building with copying, scanning, postage and faxing at the ready 24/7. Each morning return to your office at Pavilions Professional Center –– enjoying easy and free parking and a space that includes daily janitorial services and all utilities.